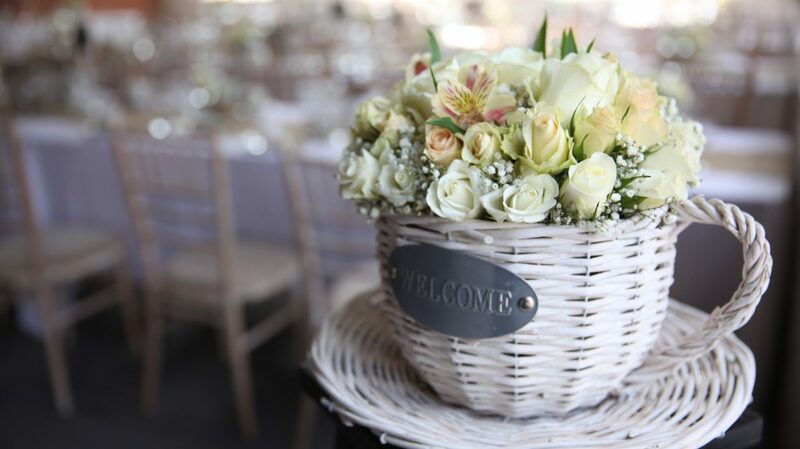 We offer a truly unique in-house experience allowing you the stress-free solution of having to deal with just one organizer. 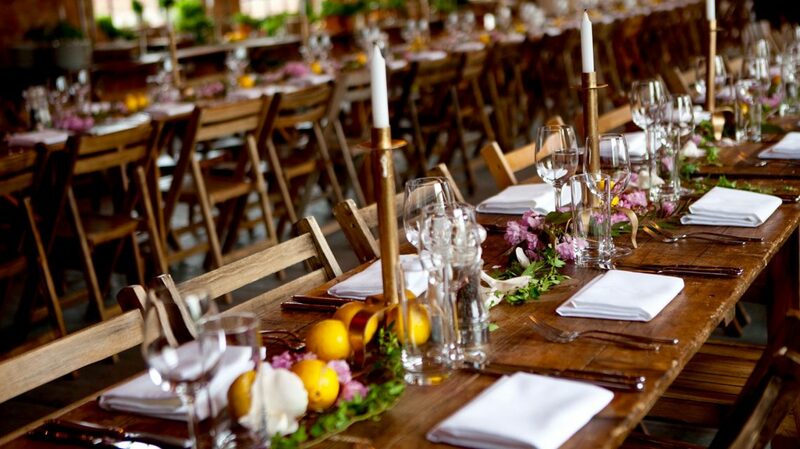 With great catering, a pro-kitchen and bar services on site we offer a professional and seamless production. 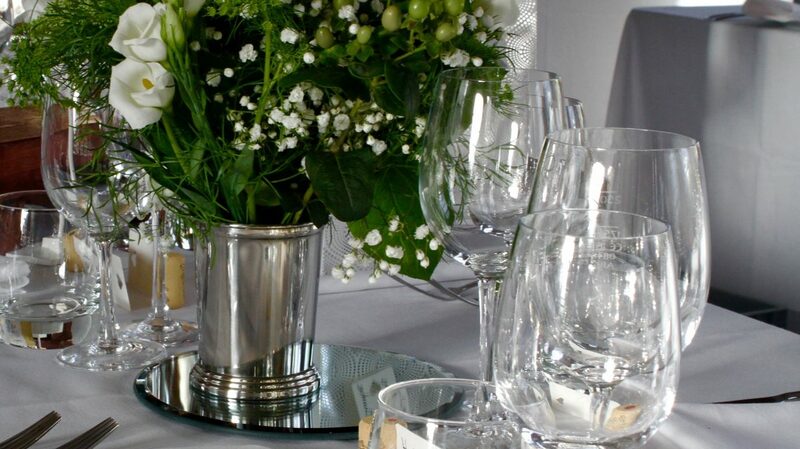 From high-end gourmet service to fun loving courtyard barbeques we cater for all shapes and sizes. 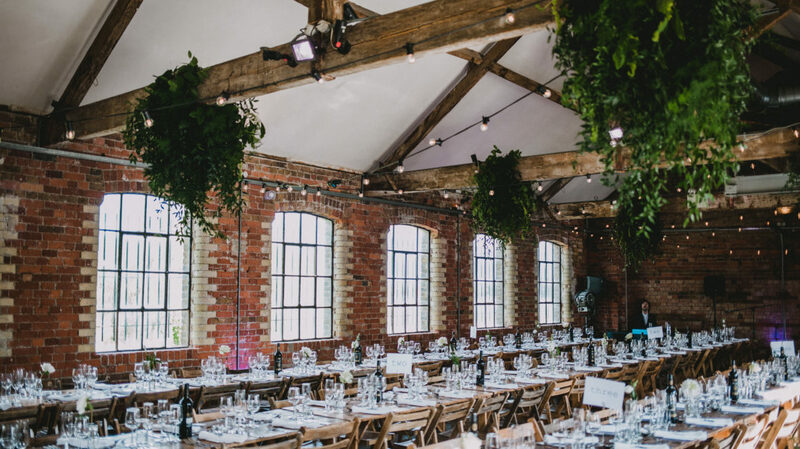 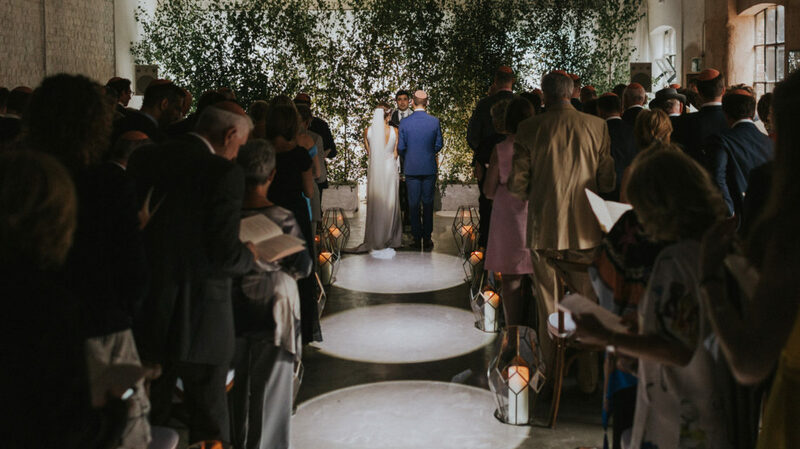 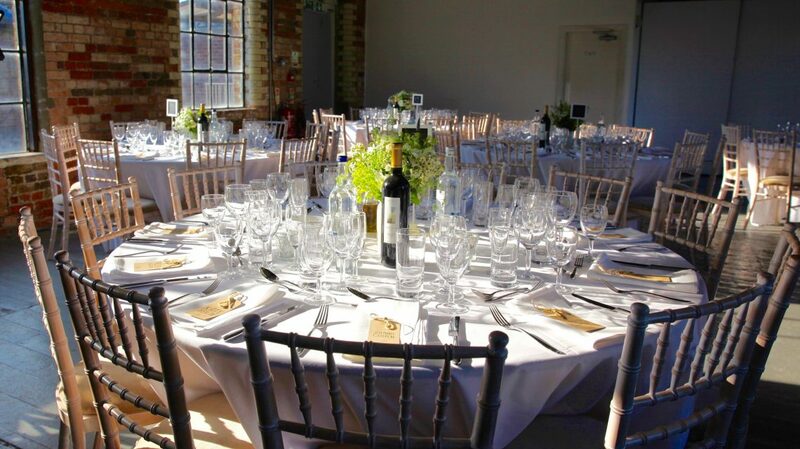 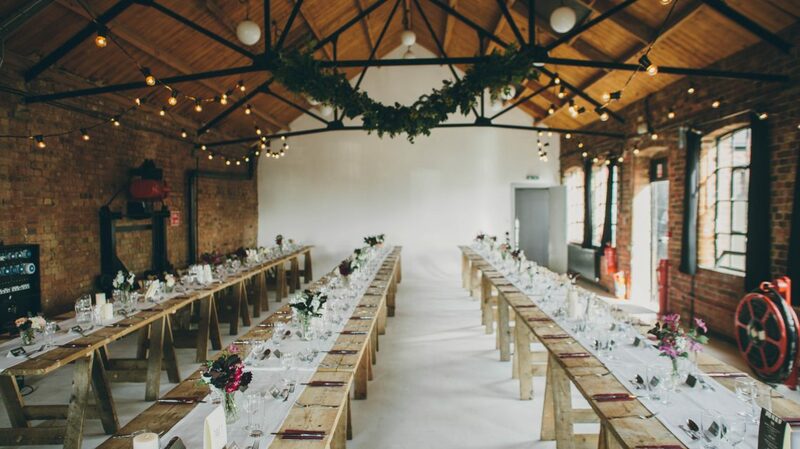 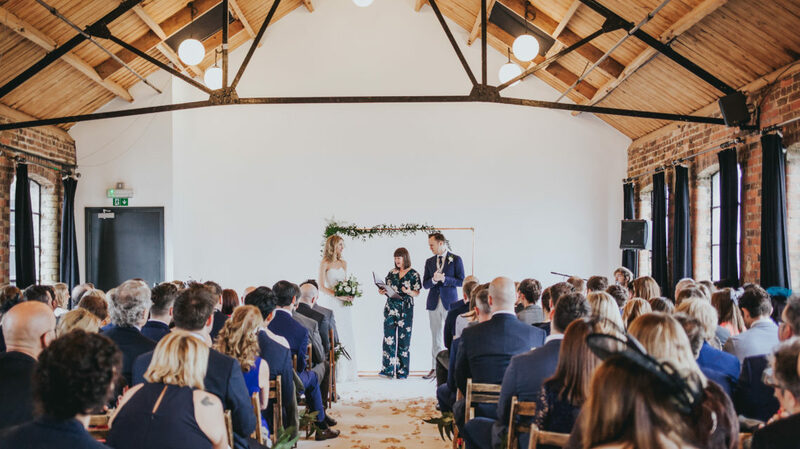 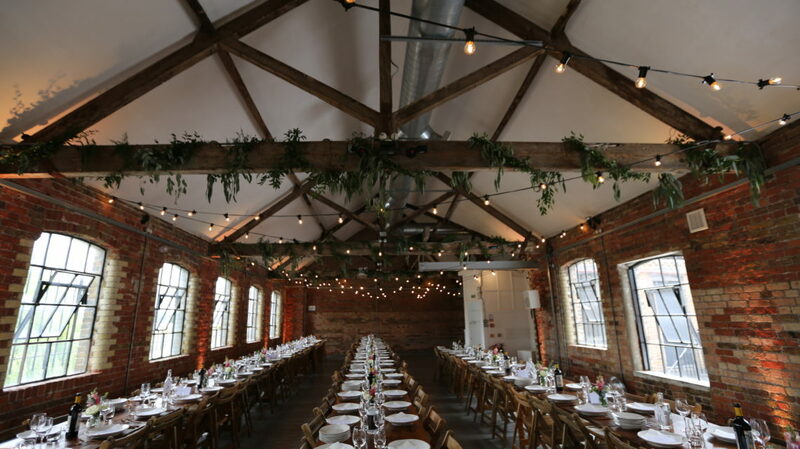 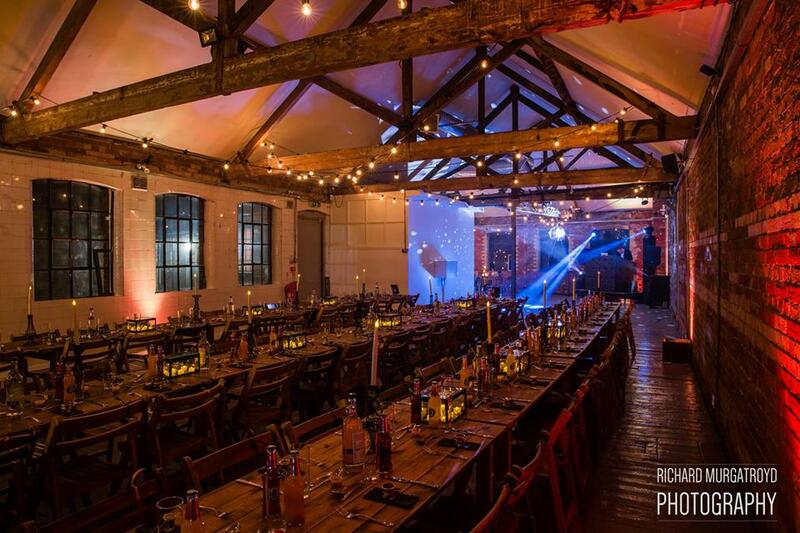 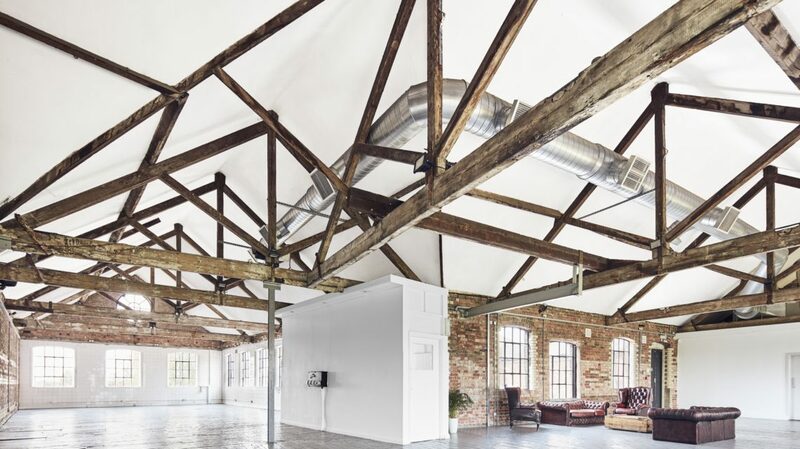 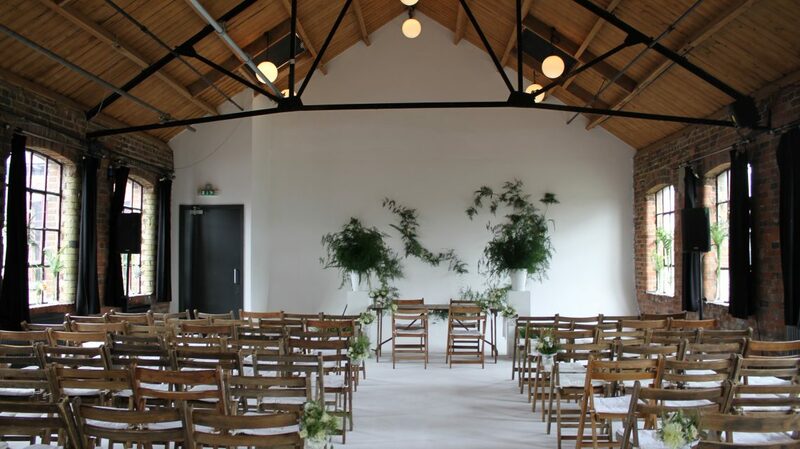 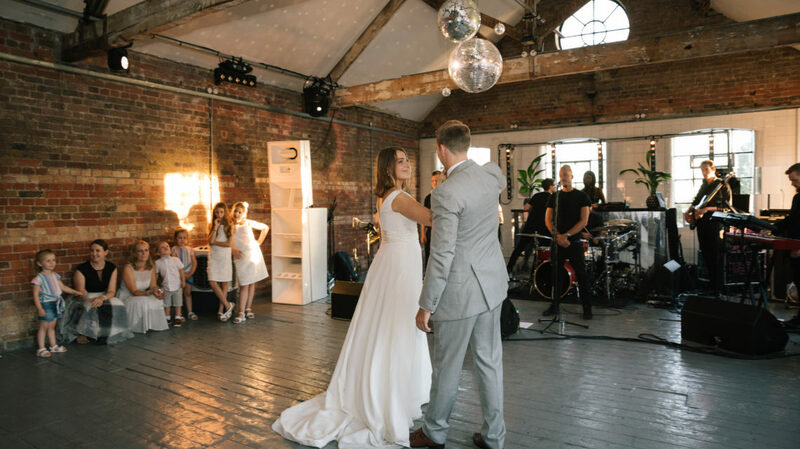 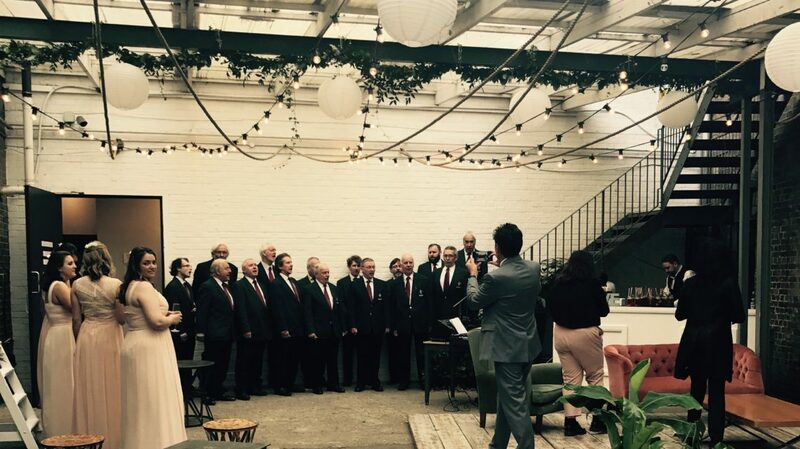 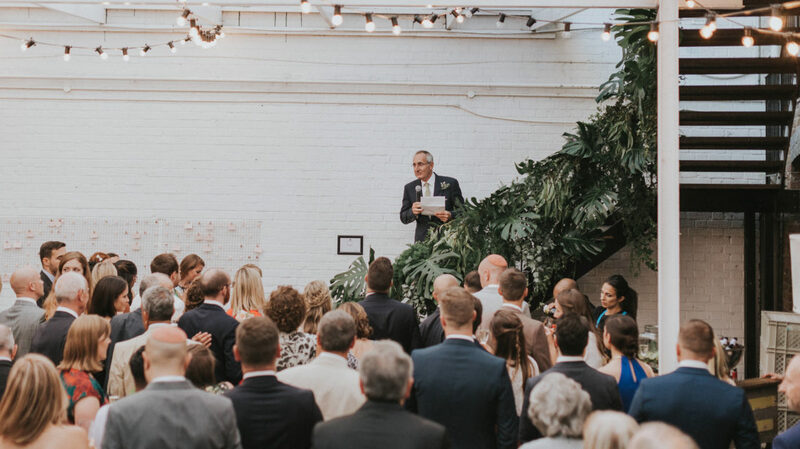 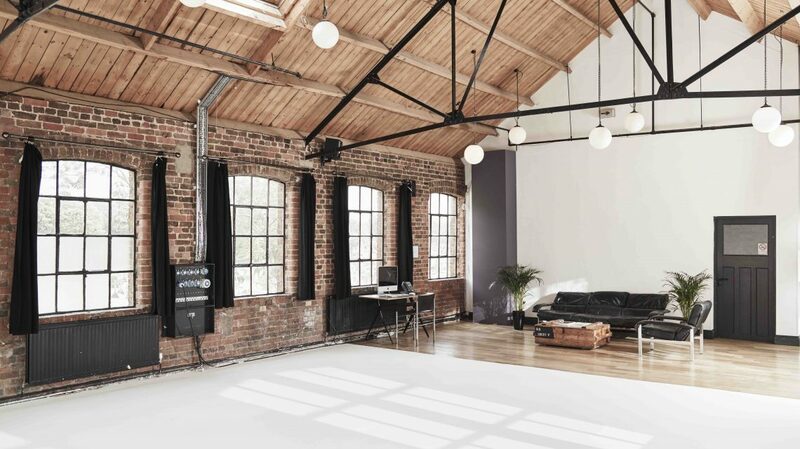 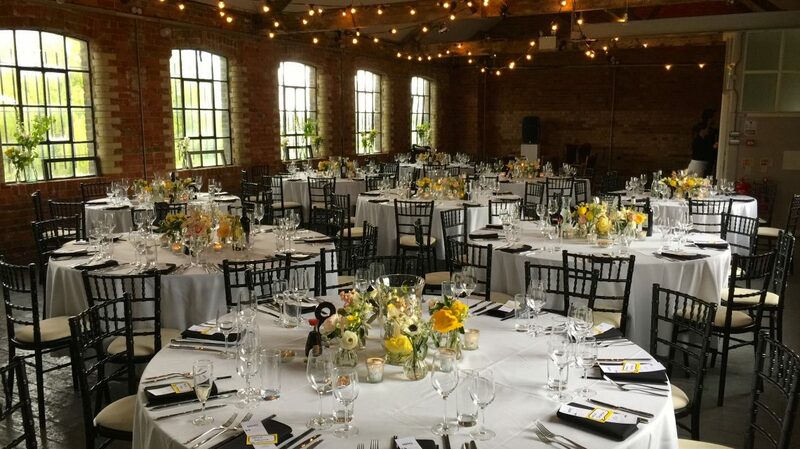 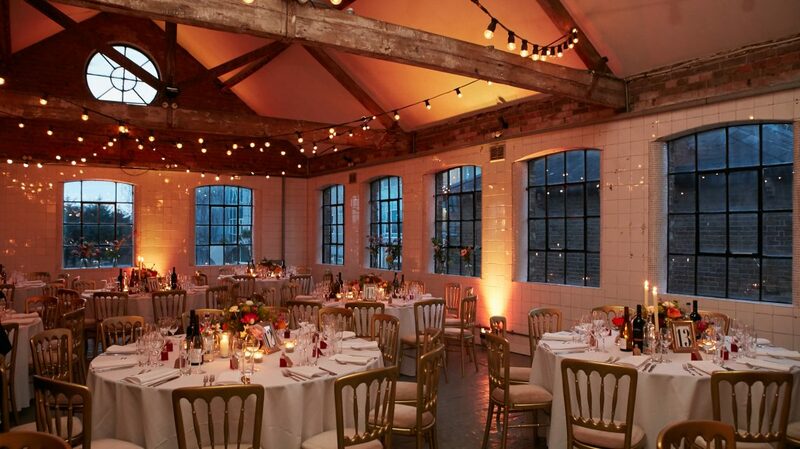 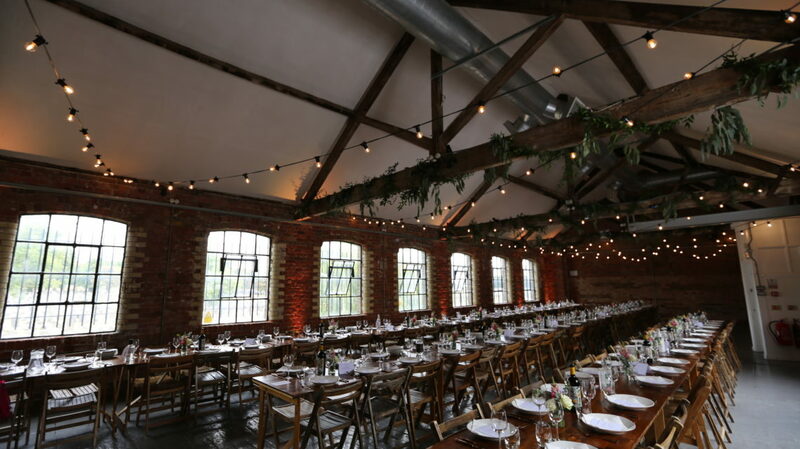 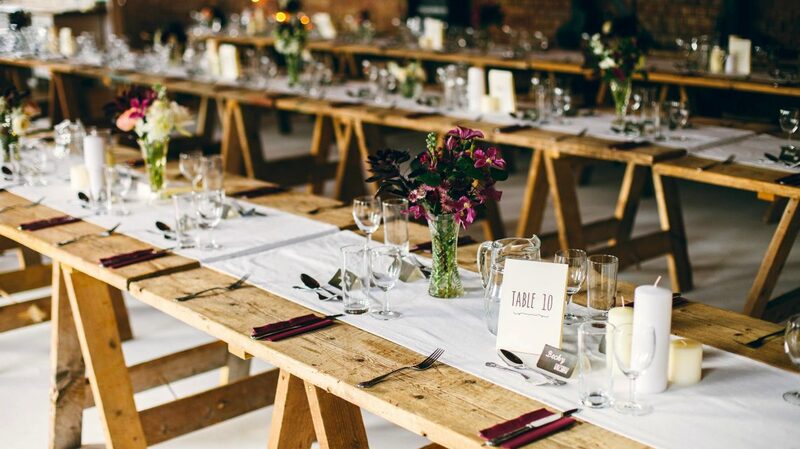 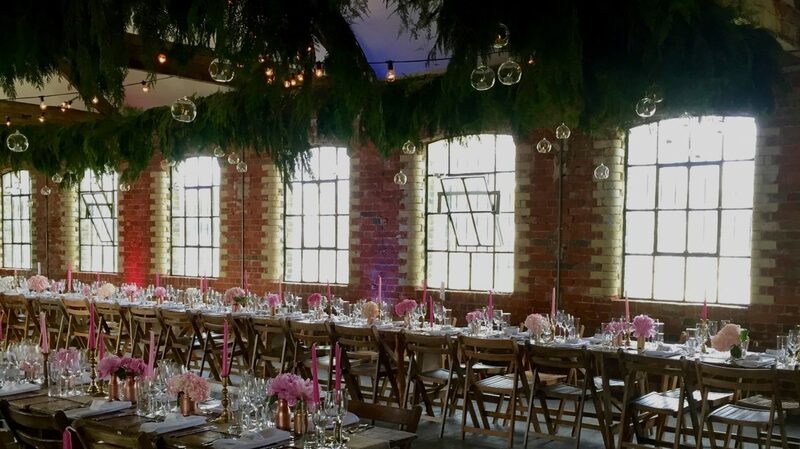 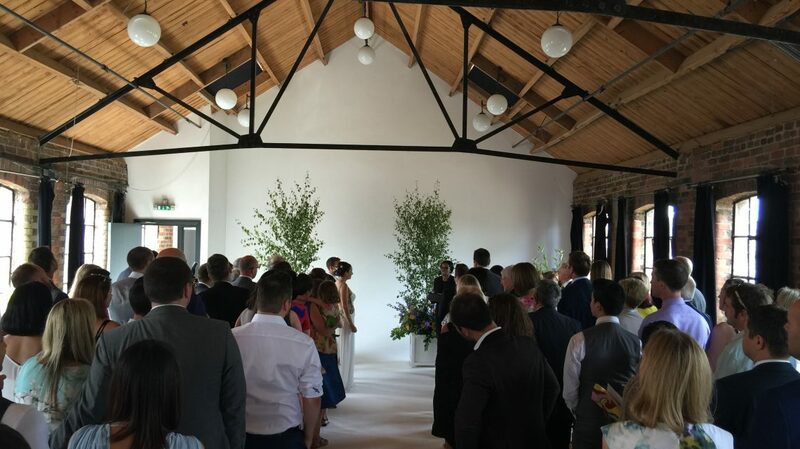 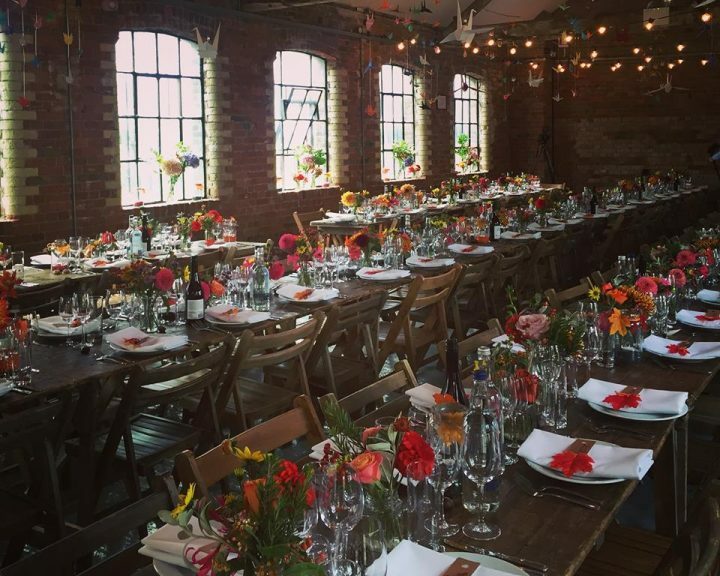 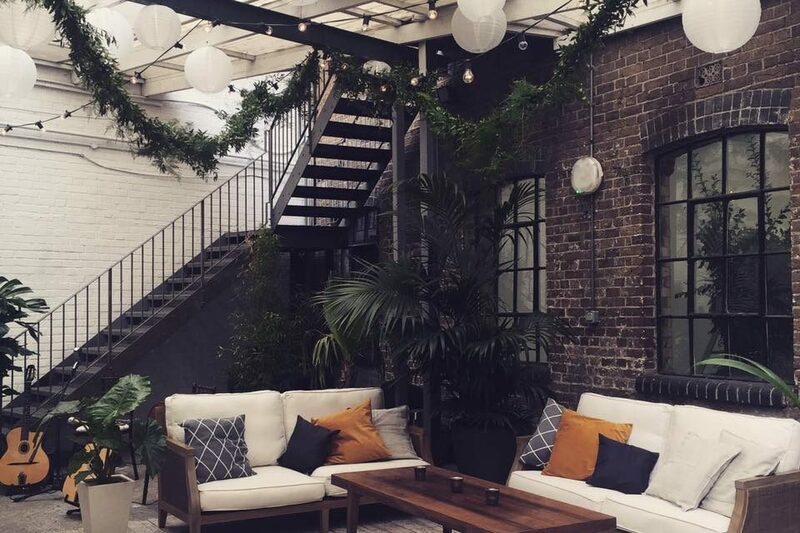 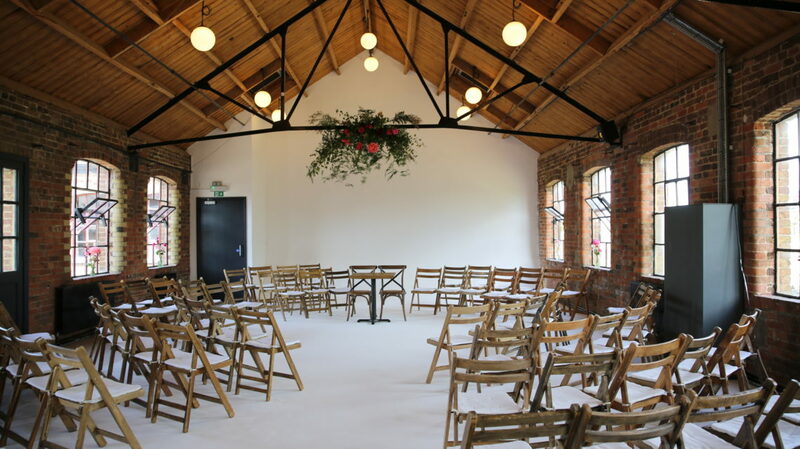 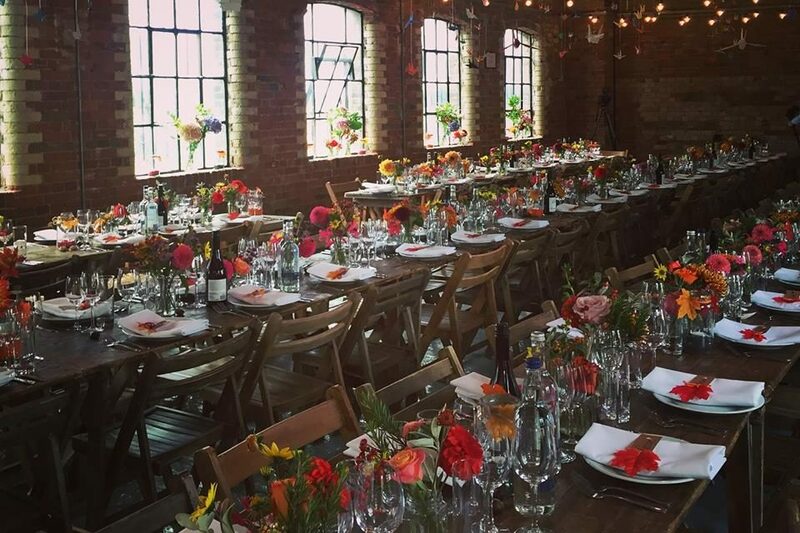 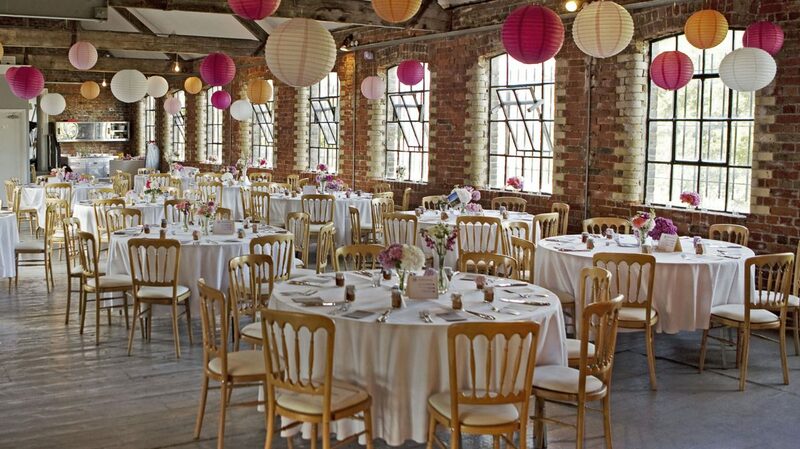 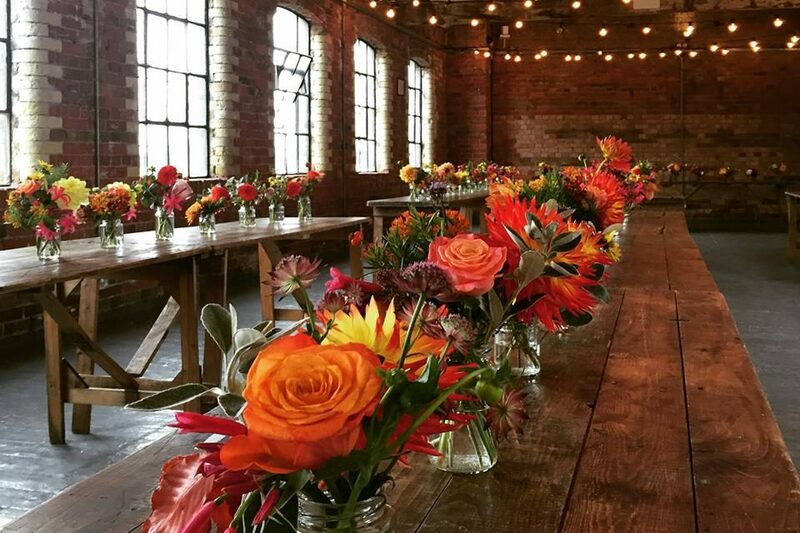 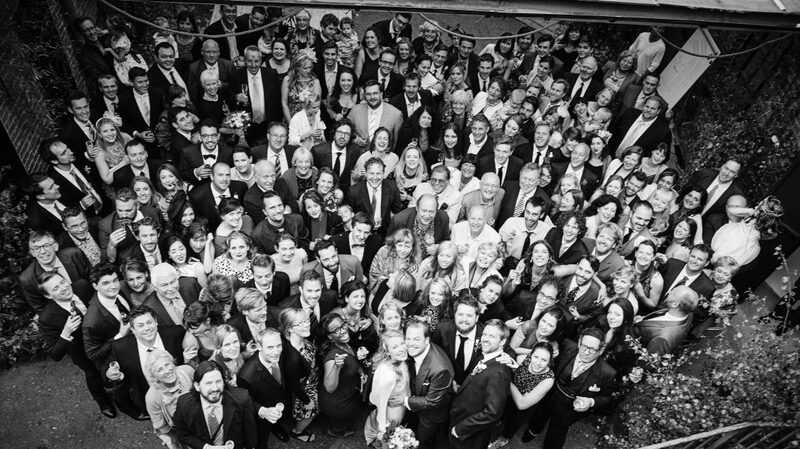 As a genuine blank canvas venue we can turn anyone’s creative wedding vision into a reality. 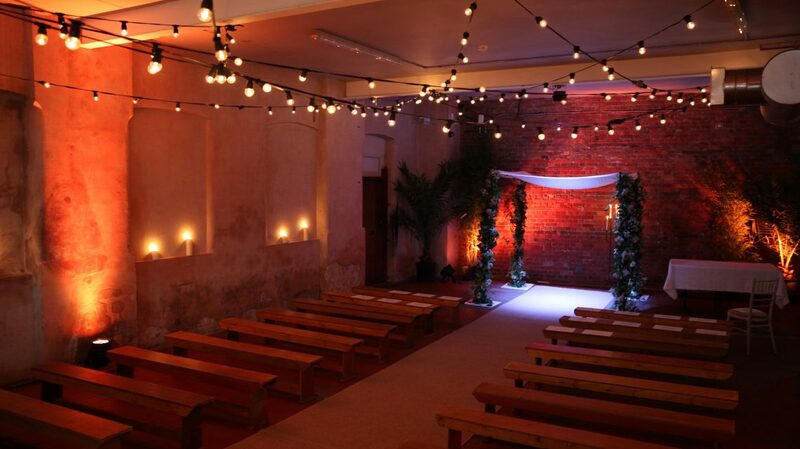 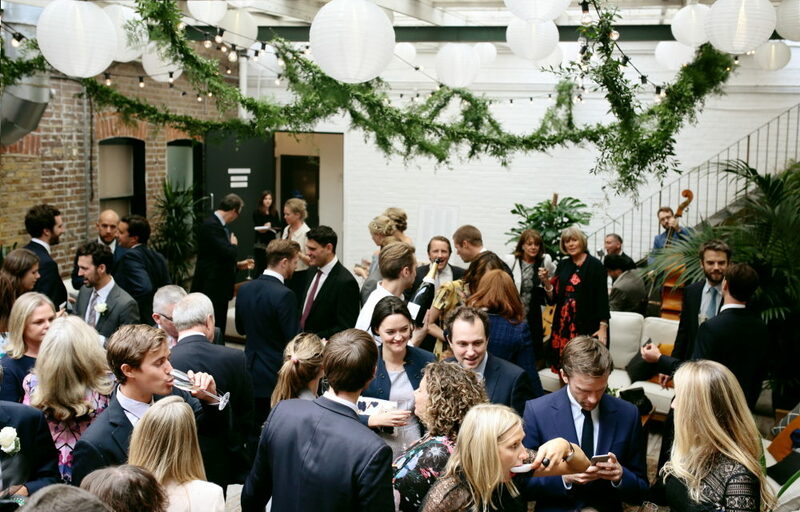 With full styling, sound, lighting and set design abilities on site; there really is no need to look any further.